Salisbury Christian has grown and matured greatly since we began in 1966. With a rich history rooted in God’s provision and one woman’s dream, we have become the premiere Christian school on the Eastern Shore. In September 1966, Mrs. Eugenia Bruce decided Salisbury needed a private Christian kindergarten, so she launched The Christian Pre-School Center with seven students. The kindergarten had no home to call its own and met in various churches for a number of years. 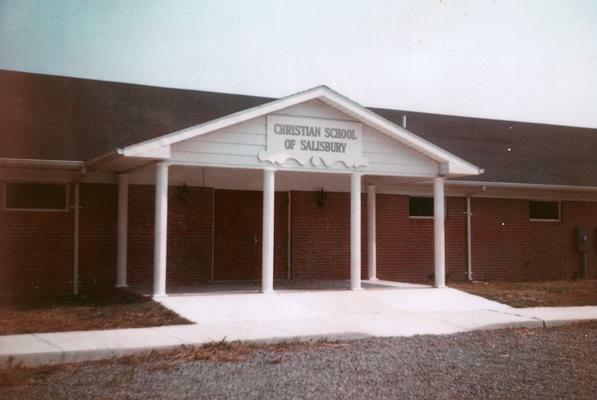 The school held steady for seven years then decided to add first grade in 1973, changing its name to The Christian School of Salisbury. 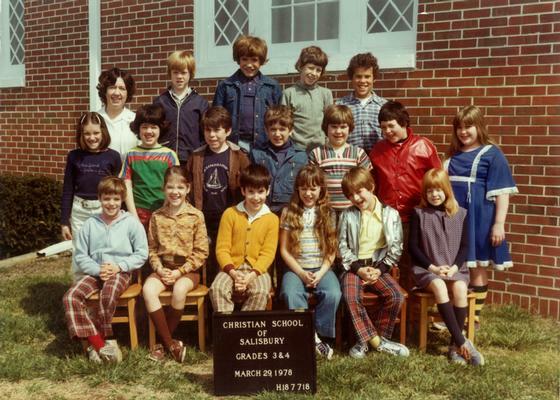 By 1977, The Christian School of Salisbury had grown to serving students through 7th grade. The outlook of the school then forever changed when an anonymous donor (later revealed to be Ms. Madeleine Perdue) donated 10 acres of land on Parker Road for the school to have a building of its own – acreage on which the school now resides as one campus containing grades PreK 3 through 12. When the school’s first building – now known as Founders Hall – opened in 1979, the school had an enrollment of 97 students. 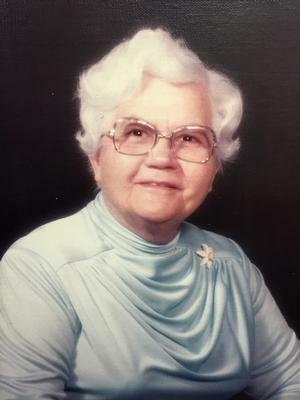 The Christian School of Salisbury’s next big change occurred at the end of the 1984-85 school year when Mrs. Bruce retired. She left her school with 115 students in grades PreK through 8. The school struggled for a time but was kept alive by Providence Presbyterian Church and an anonymous donor who gave enough funding for the school to hire a headmaster, Mr. Steven Auld. 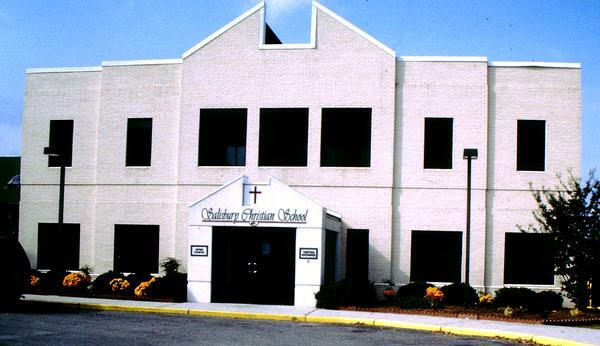 The school continued to grow, added a high school in 1994, and changed its name to Salisbury Christian School in 1996. Also that year, the upper school moved into the Second National Bank Building for increased space. 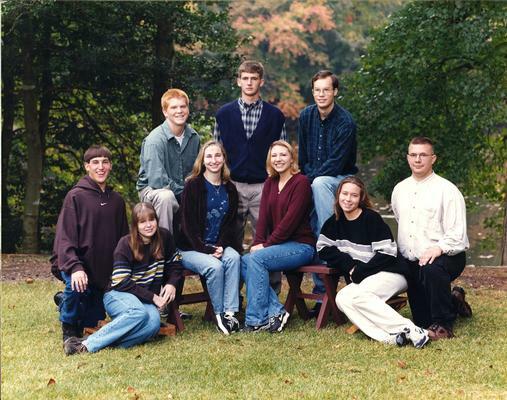 In 1999, Salisbury Christian School hosted its first graduating class! At this time, the school was considered successful, but its leaders dreamed of educating all students on one campus. 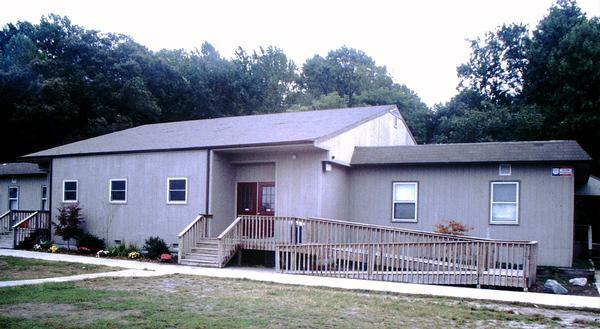 During the 2000-01 school year, plans were approved for the Nehemiah Building Project. God repeatedly provided for this project, with supplies secured at $250,000 less than predicted! In 2003, the Nehemiah Building officially opened and all of the SCS student body could finally be educated on one campus! SCS has since focused on expanding our programming – both academic and extracurricular. We earned dual-accreditation from the Association of Christian Schools International (ACSI) and the Middle States Association of Colleges and Schools (MSA) in 2008. We now educate 580 students in grades PreK3 through 12, offering seven AP courses and three dual-enrollment courses, hosting 18 athletic teams, and including award-winning arts programs. 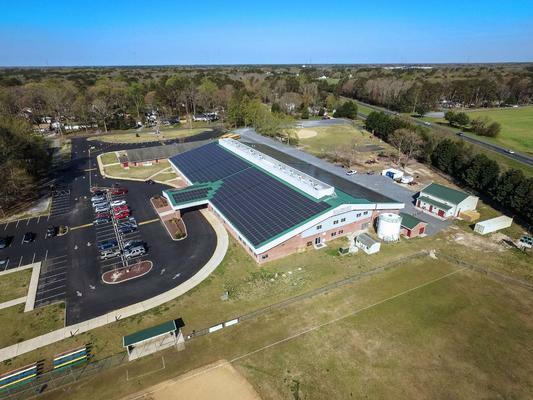 Salisbury Christian is very proud of all God has accomplished in our school over the past 52 years, and we are looking ahead to all that will happen in 50 more!